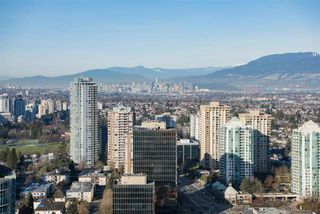 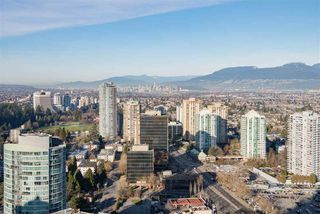 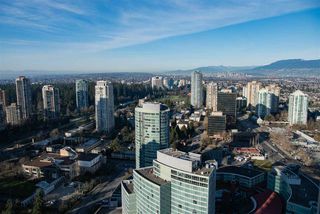 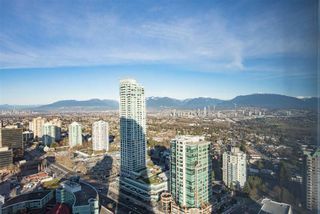 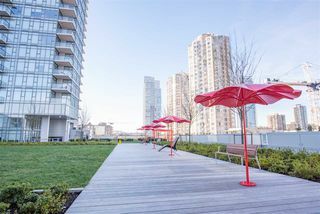 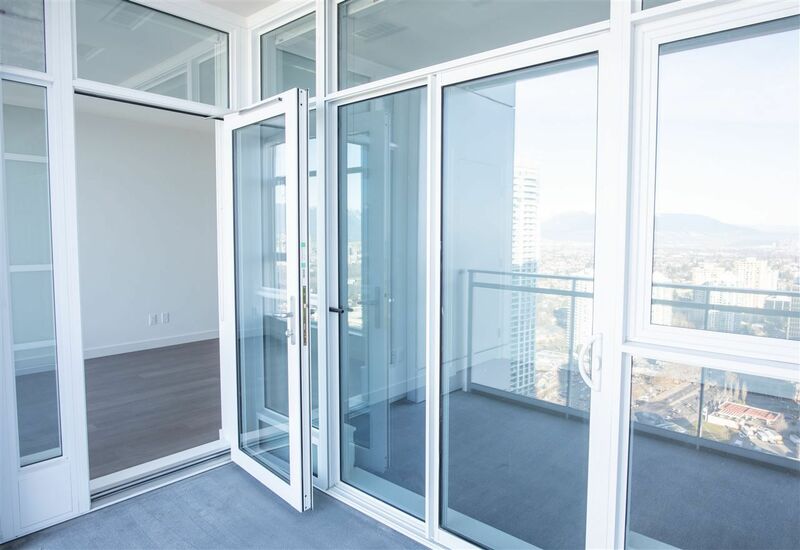 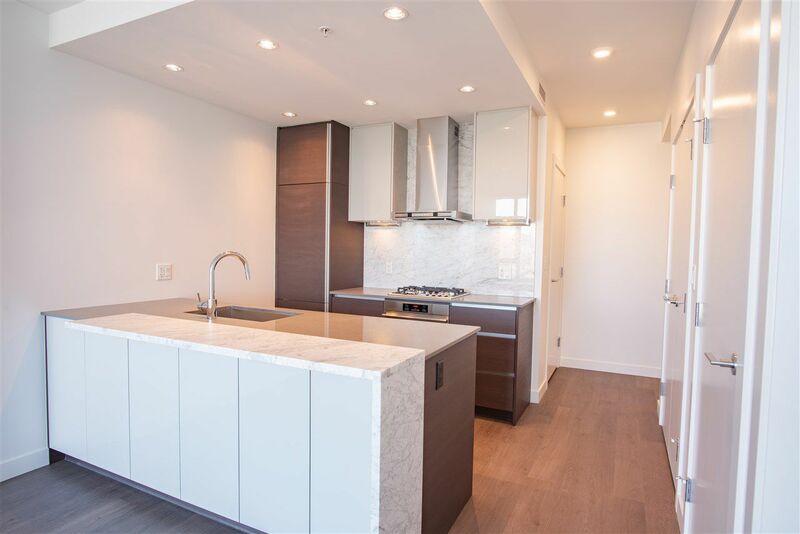 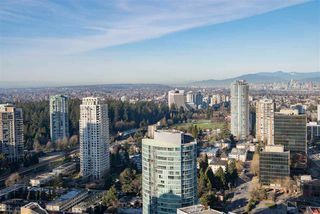 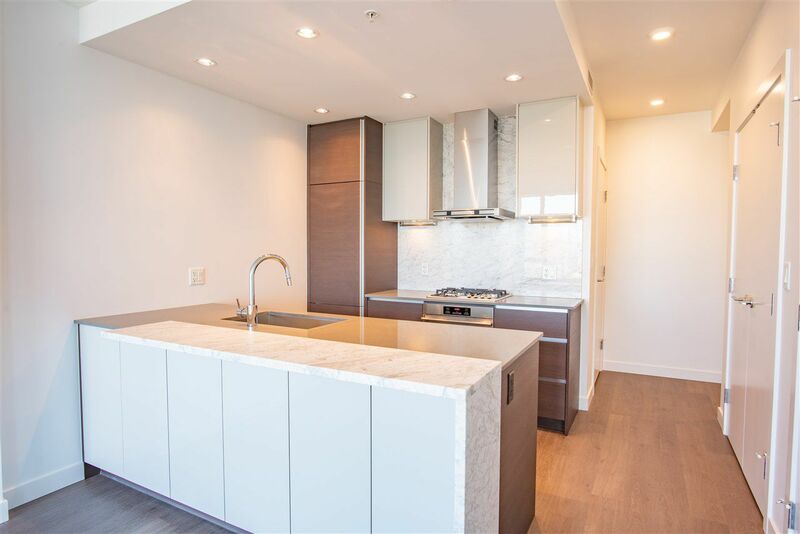 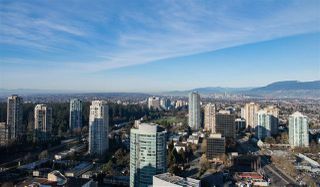 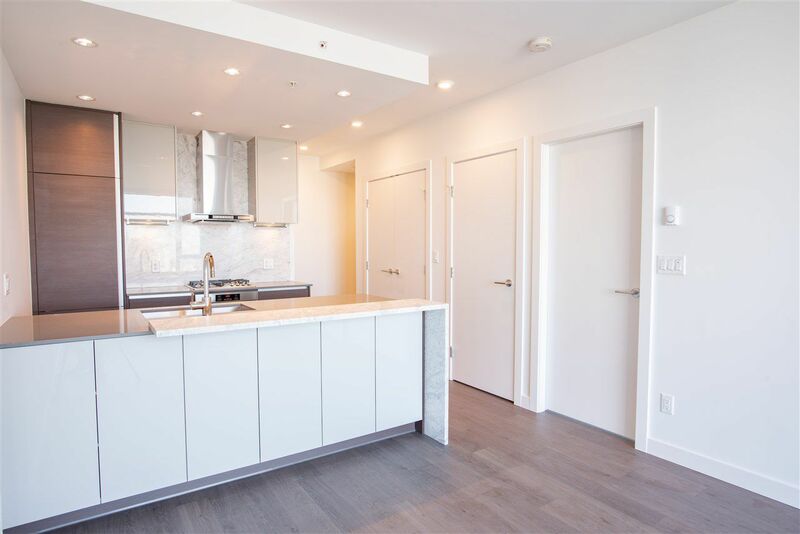 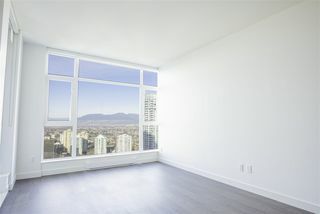 Brand New Station Square Tower 2 in the heart of Metrotown by Beedie Living & Anthem Properties. 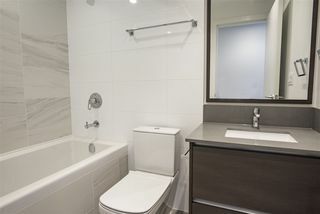 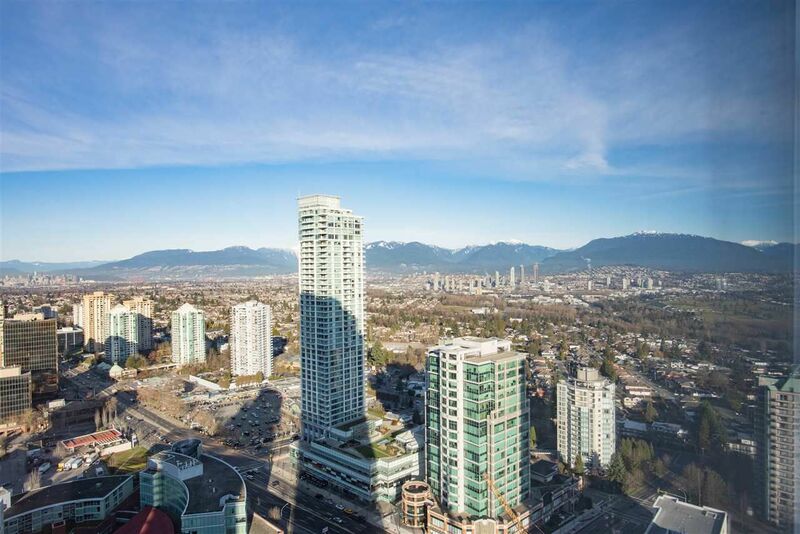 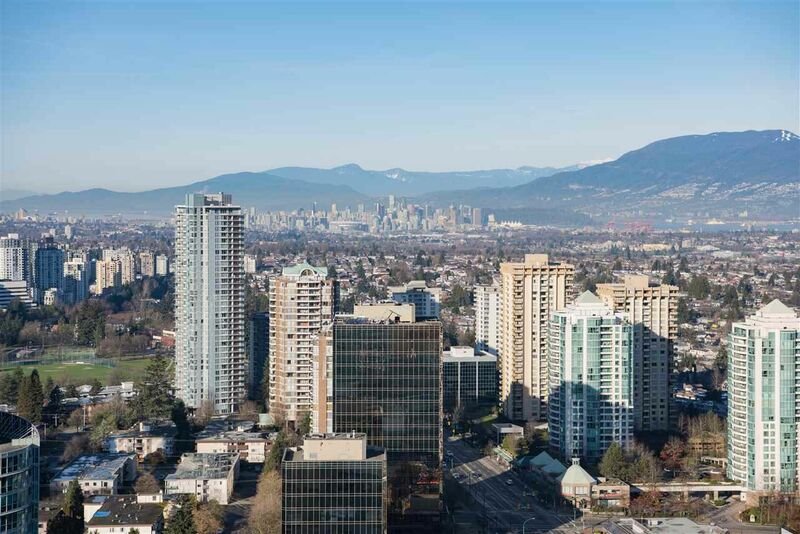 Superb location steps to Crystal Mall, Metrotown, Price Smart Food and Skytrain. This north-west facing ONE bedroom + Den unit has it all. 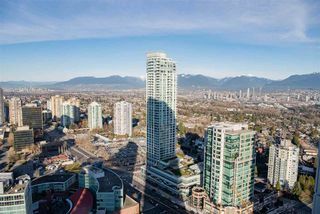 Panoramic downtown, cities, ocean and mountains. 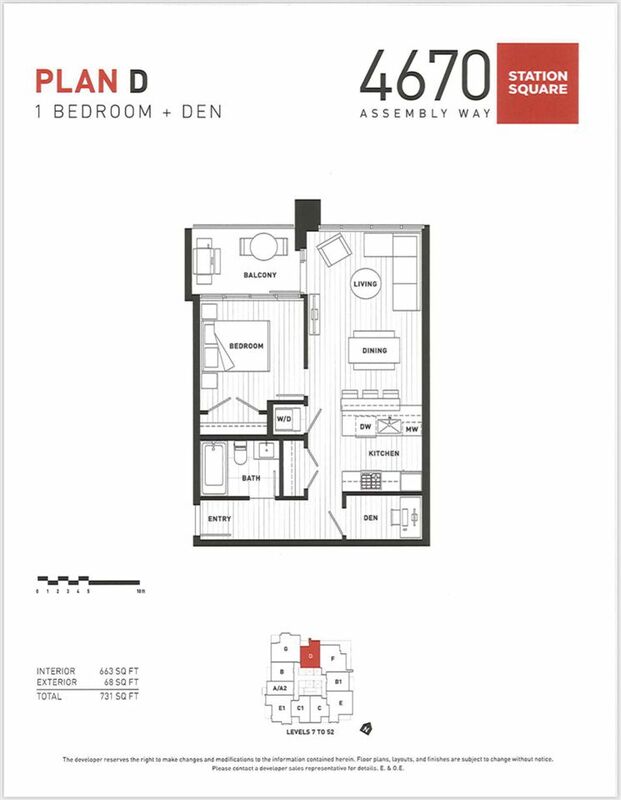 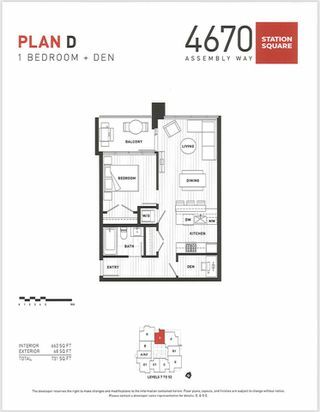 Functional floorplan with open kitchen includes Stainless Steel appliances, quartz countertops and gas stove. 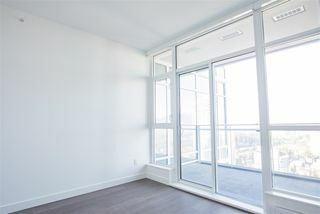 24 hrs concierge. 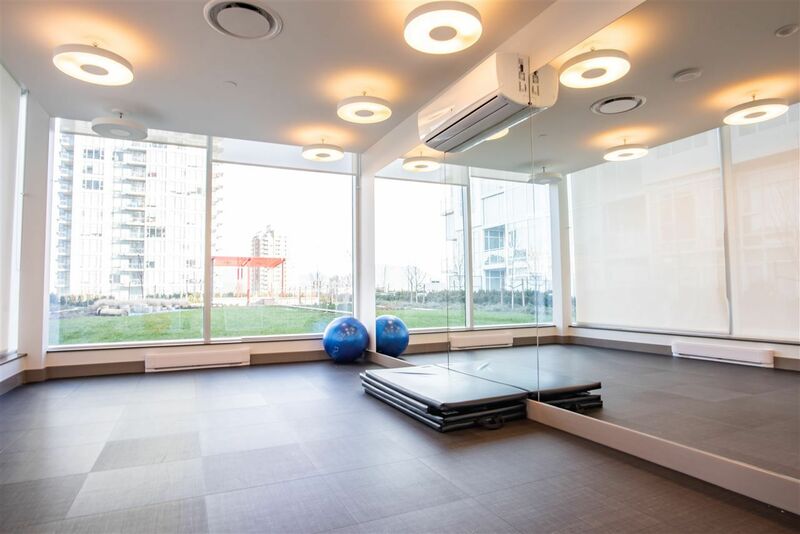 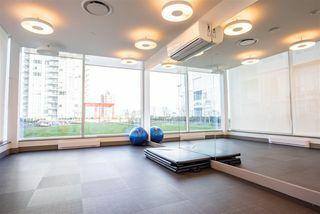 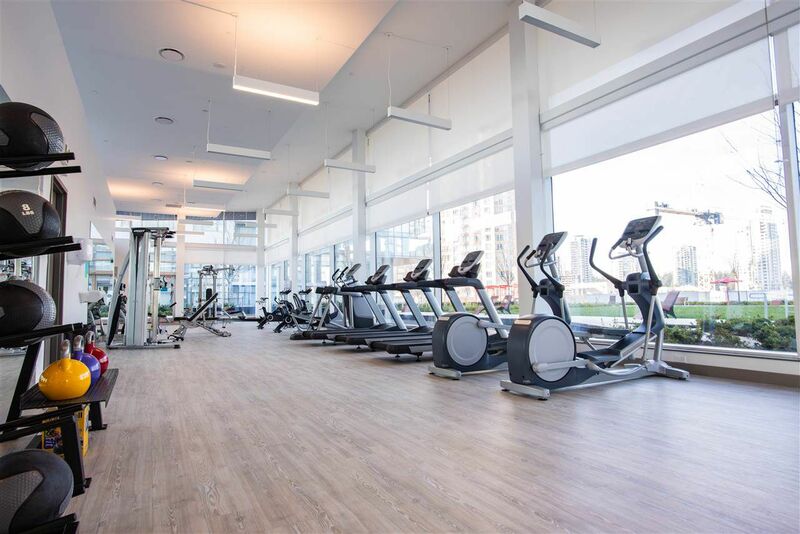 Amazing amenities with guest suite, fully equipped gym, party room, huge court yard & luxurious lobby entrance. 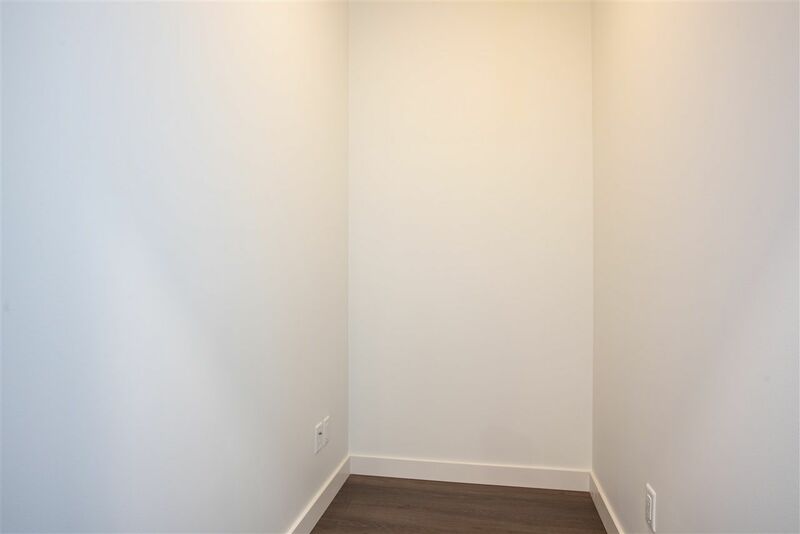 Unit comes with 1 parking & 1 locker.